What would you like to do in St Heliers? 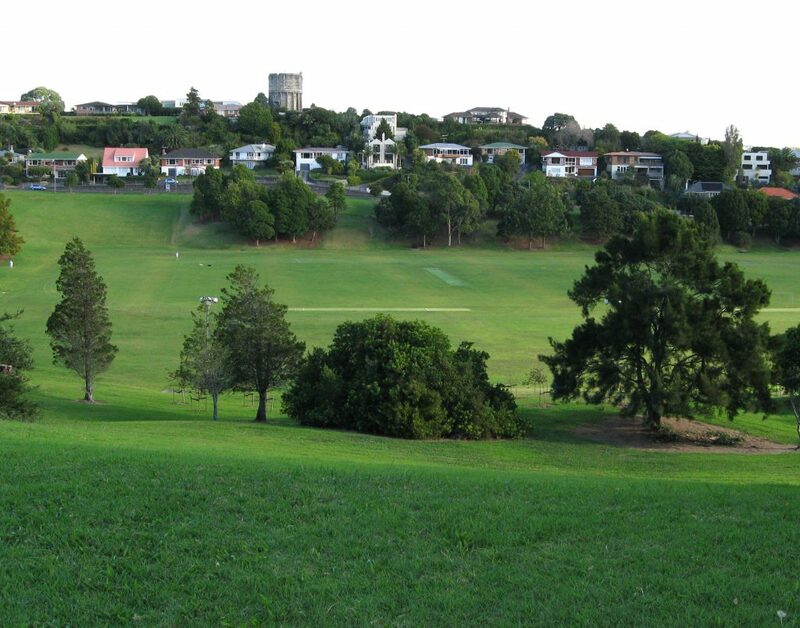 St Heliers is a warm, sunny-side village nestled in the heart of Auckland. Come closer and enjoy the bohemian atmosphere at one of the many cafes and explore the boutique shops while you’re here. You may never want to leave! 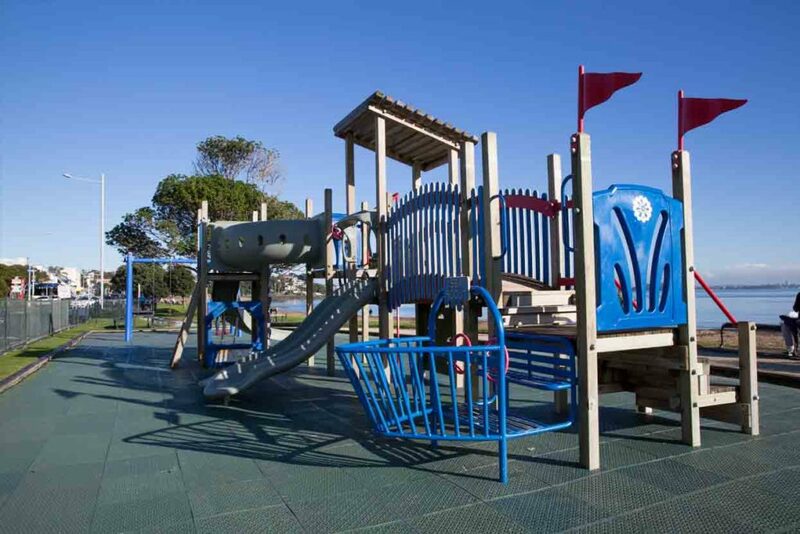 There are several great playgrounds to choose from in St Heliers. St Heliers Beach. A peaceful beach where you can relax and take in the beautiful sea and surroundings or an adrenaline fix for Kite Boarders Auckland wide. 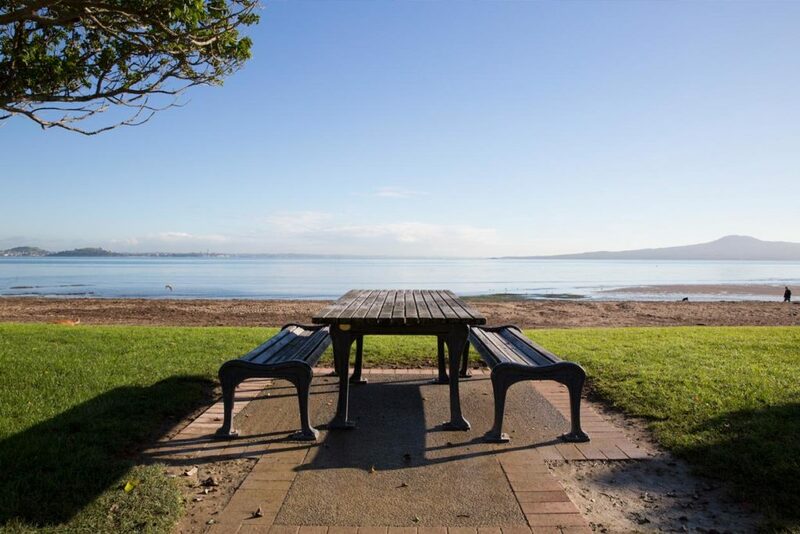 You can choose from a picnic on the beach or one of St Heliers scenic parks to relax and enjoy a picnic. 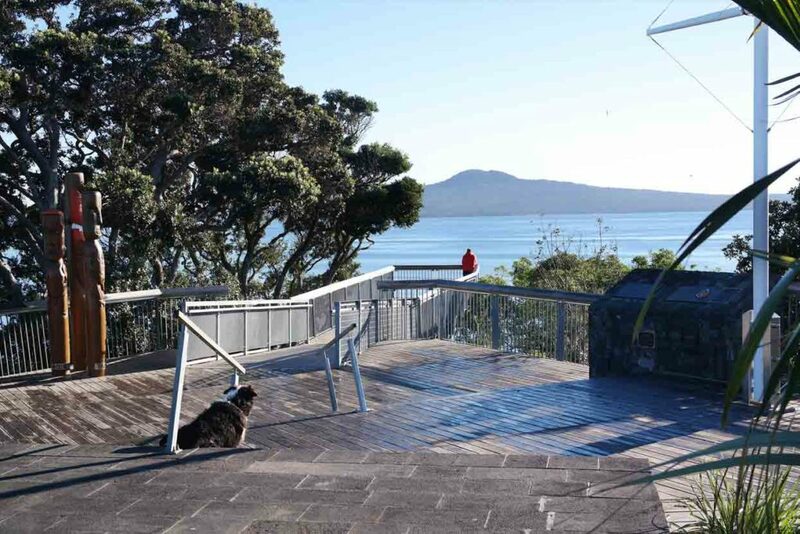 Starting within the village this walk allows to enjoy a cliff top route, take in the views of central Auckland. Auckland's Heritage Walk takes in interesting aspects of historical St Heliers following the Auckland Heritage festival in 2009. 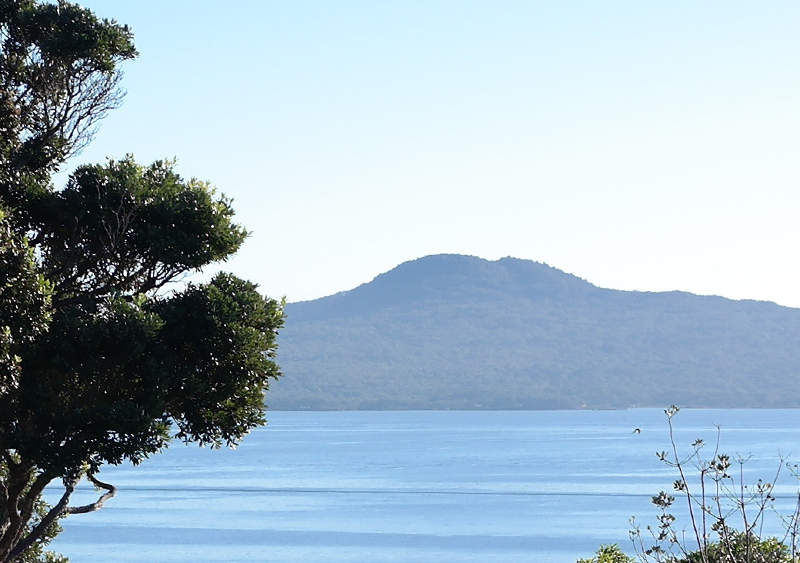 Achilles Point is a place of interest for many, find out why. 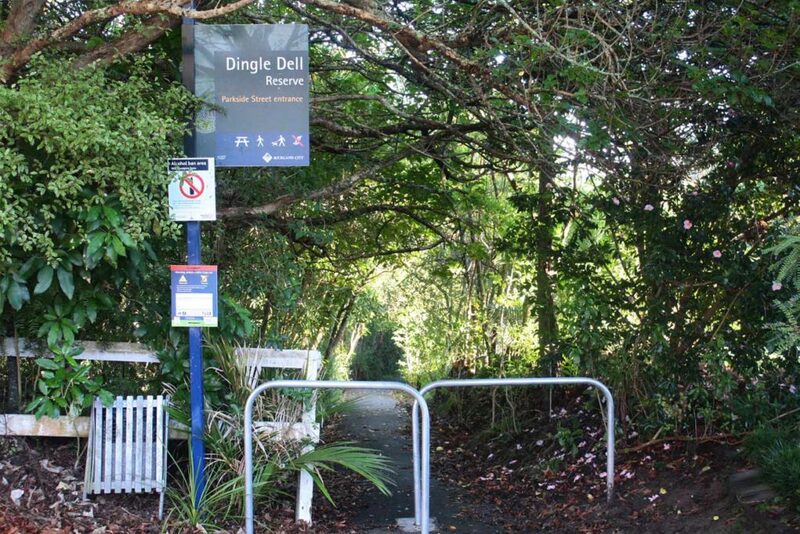 St Heliers boasts Dingle Dell Reserve to enjoy. 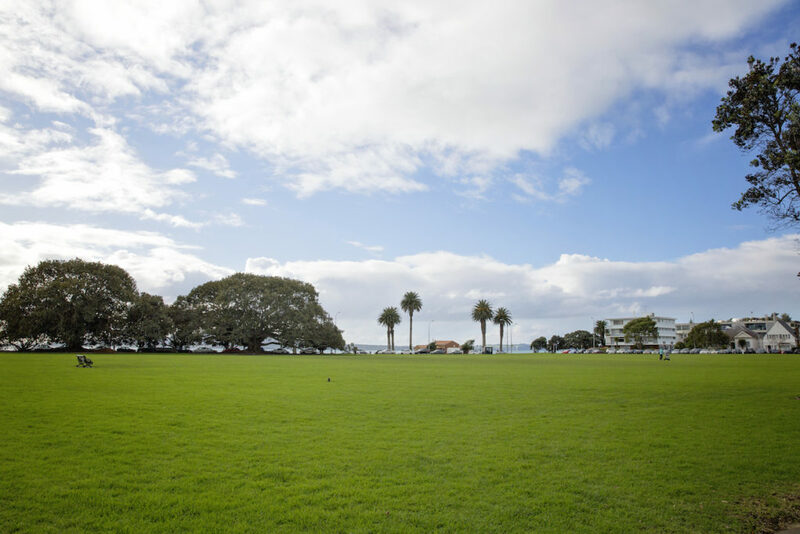 St Heliers boasts Glover Park to enjoy. There are many gastronomic delights available to indulge in within St Heliers. Prepare to immerse yourself in local ambience while sampling award winning dishes or tasty takeaways. St Heliers has something to suit all palettes. With over 30 beach side shops ranging from jewels to jandals you’ll get everything you need plus an amazing view. Whether you need legal advice, those books balancing or someone to look at the weird nobble on the wrist you’ve been meaning to check out, we’ve got you covered. 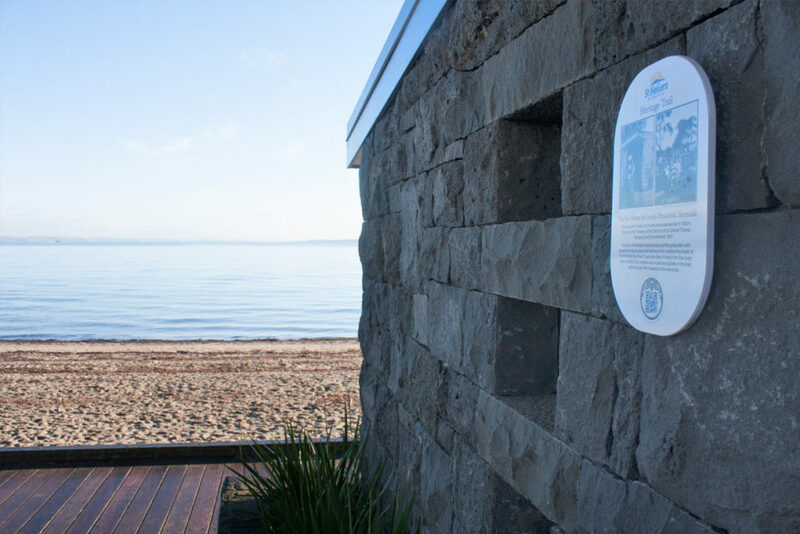 St Heliers has something for everyone with experiences that won’t disappoint. Take in the local art shows, markets, special offers and council events and come closer! 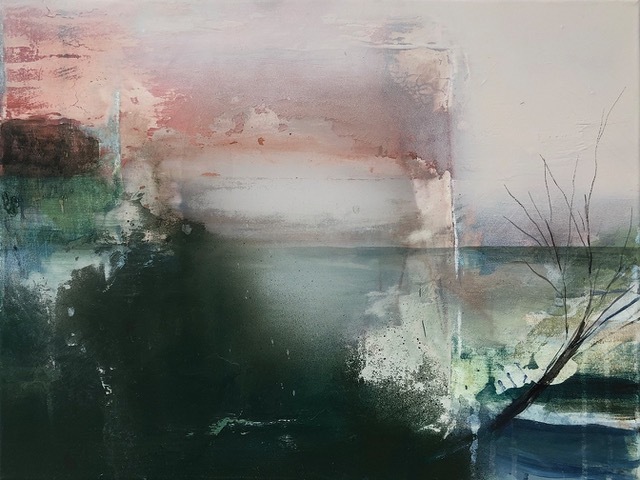 Katie Theunissen “Hovering Between Two Sides” is showing now at Turua Gallery until 26th April. Peppa Pig and her brother George have hidden Easter Bunnies around St Heliers. 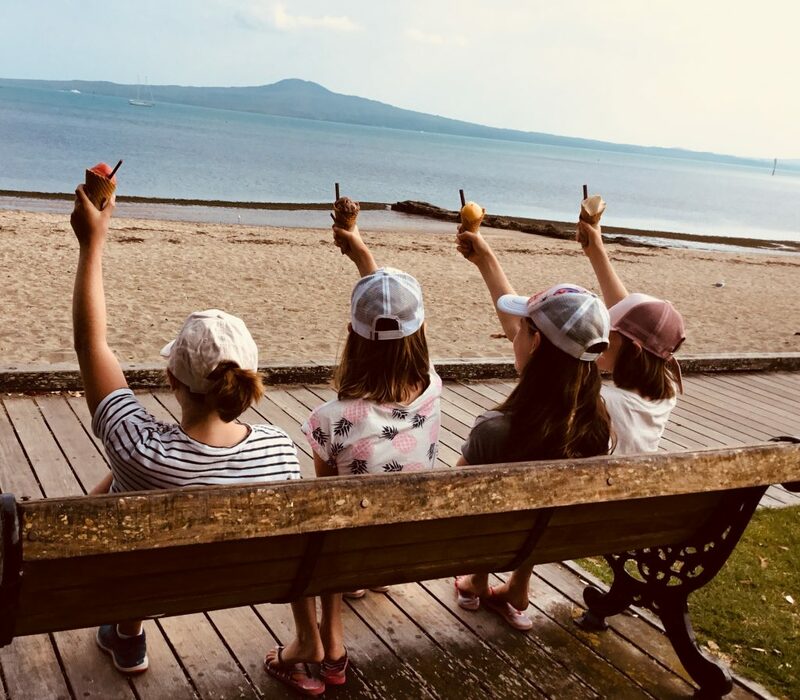 Find all the Easter bunnies around St Heliers and you could be in to win tickets to see Peppa Pig: Festival of Fun in cinemas plus loads of other prizes! 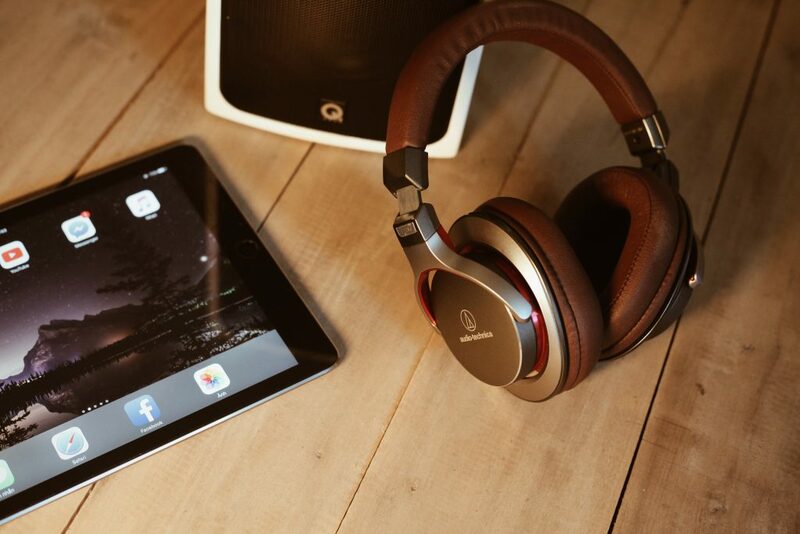 Gain confidence in using your apple or android devices in this supportive environment! 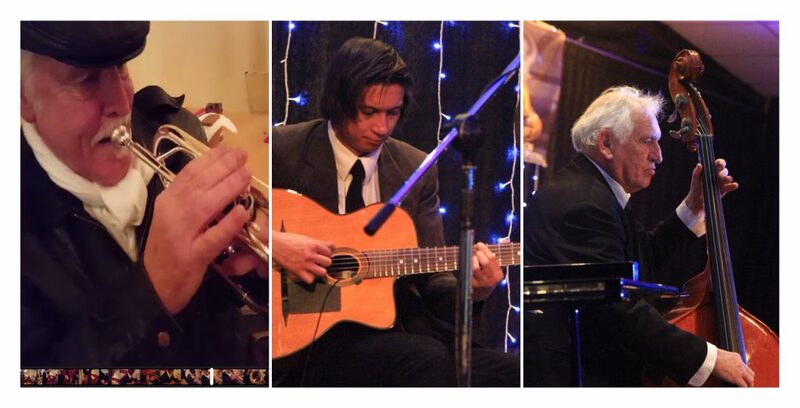 After our Anzac parade on April 25th, we are delighted to have The Lindsay Meech Trio playing from 11-1pm outside Barfoot & Thompson on the seafront. 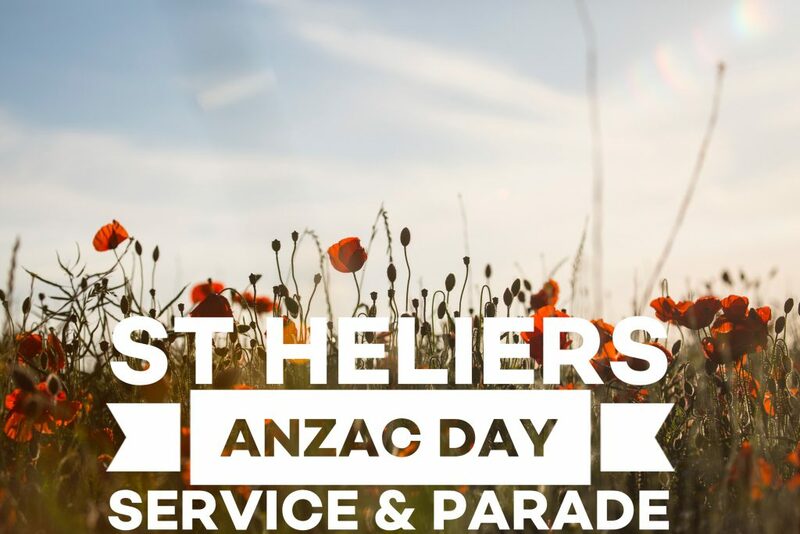 ANZAC parade has been sadly cancelled in St Heliers. There will be a music commemoration on April 27 from 10-12 outside ANZ. Have you got some time to spend in Auckland? Do you want to make the most of your time? 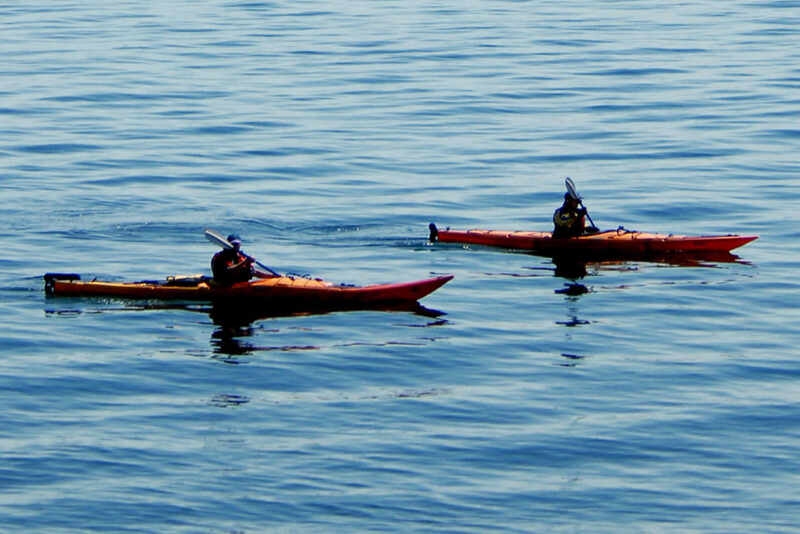 We have some great guides on where to go and what to do. Got a specific date in mind? It’s easy to get to St Heliers by car or public transport. If you need a bit of help, those clever guys at Google can show you the way. Just enter your start point and click get directions to begin. See you soon! There are over 200 places to stay in St Heliers. Search below to take a look at the fantastic range of accommodation offered on Airbnb. Our vibrant business community is assisted by our St Heliers Business Association volunteers and a full-time manager. Got a question or a message for us? Just complete the form below and we’ll get back to you ASAP. Want to know what’s going on in St Heliers? 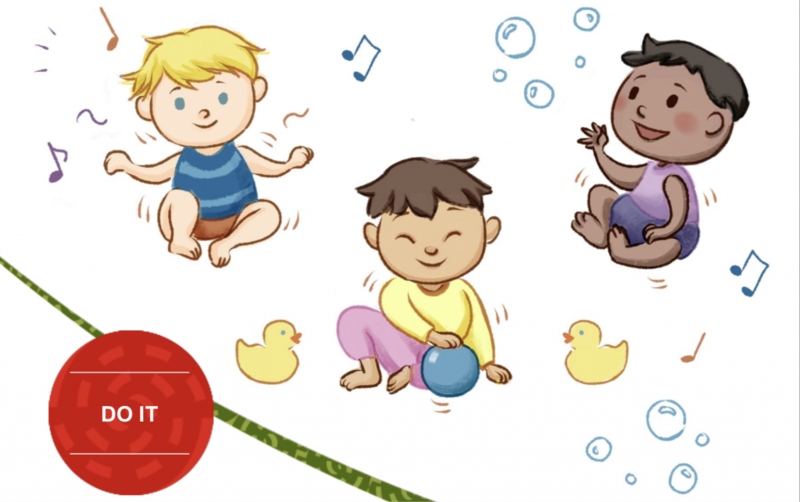 We send out a monthly newsletter to keep you in the loop. You can unsubscribe at any point and we promise not to spam you.